Our clients are constantly looking for ways to improve their construction offering for new tenants. There is constant demand for new energy efficient sustainable buildings in Dublin and beyond and developers are being challenged to come up with new approaches all of the time. The recent wave of US tech companies are driving occupier standards and forcing everyone (advisors included) to up their game. This interesting article seems like a blast from the past. 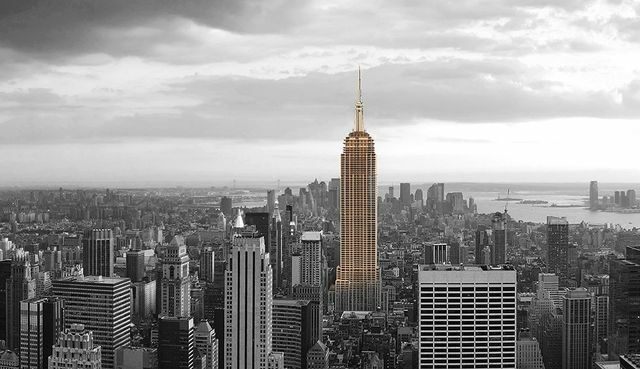 New York developers are building a skyscraper from wood. By the look of things it will be a continuing trend in the US. Timber framed construction has been popular in the US for decades but I wonder will this particular trend catch on here? With recent controversies over building standards and fire regulations in particular, I think our traditional approach to concrete and steel will be hard to shift. That said, we are now working with the funders behind a very exciting kit construction company who will be building houses in factories here within the next 12-18 months. Kit houses maybe - kit skyscrapers? I think it will take a while before we see them in Ireland. ew York City is home to some of the most famous skyscrapers in the world, from the Chrysler Building to the Empire State Building—structures of concrete and steel that, when built, seemed to defy both the bounds of human innovation and the laws of physics. But visitors to New York City’s West Chelsea neighborhood might have another surprising building to admire in a few years—a ten-story residential high-rise built from wood. When completed, the building—the brainchild of New York-based SHoP Architects—will be the tallest building in the city to use structural timber to hold up its 10-story frame. But, if the timber industry, the United States Department of Agriculture, and a growing cadre of environmentally conscious architects and designers get their way, it will be far from the last—or the tallest—wooden structure to grace an American city’s skyline.